KRIFF MAYER Men’s Lucky Bag! 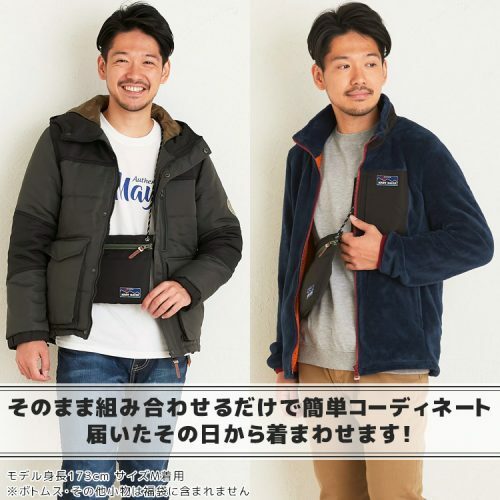 Buying Lucky Bags (a Bag that contains multiple items of a specific brand) is very popular among Japanese women, and now the Japanese menswear brand Kriff Mayer has launched a men’s version for all the men out there! 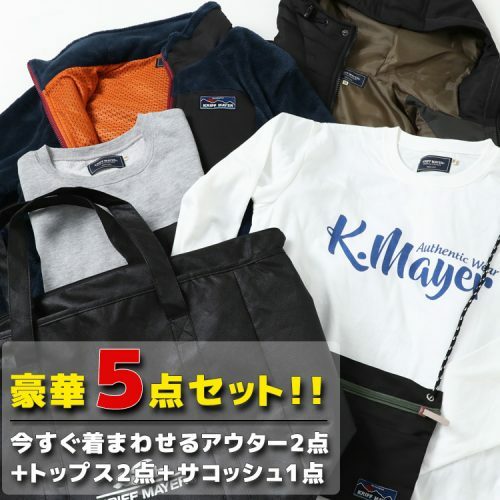 For 10,800 Yen (USD 95) you will get 5 Kriff Meyer items, including a thick coat, sweaters, long-sleeved tops, and a very trendy and fashionable saddle bag! 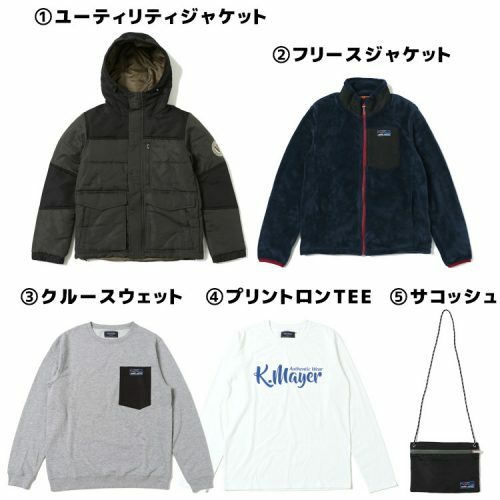 Each item is only around 2000 Yen (USD 17)!